Cricket rivalries have been an integral part of the game of cricket. The Indo-Caribbean rivalry is very old, going back to the 1960s when players like Vinoo Mankad, Frank Worrell, Lala Amarnath, and others dominated the stage. India won the first Test series against the West Indies by 1-0 in 1971. Ajit Wadekar led the team that time, and it became famous because Sunil Gavaskar made his debut. He scored 774 runs in four Test matches at an average of 154. 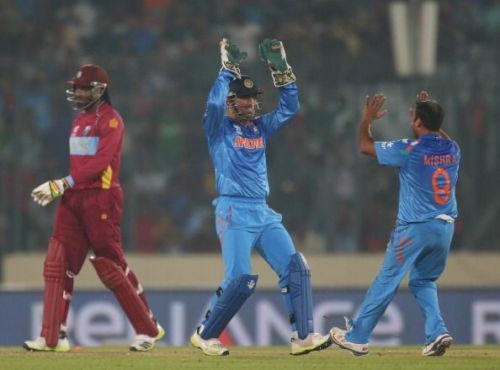 In the 1980s, players like Vivian Richards, Malcolm Marshall, Azharuddin, Kapil Dev, and others dominated the India-West Indies series with their performances. Sachin Tendulkar and Brian Lara marked the emergence of the new age players and in the 1990s and early 2000s players like Javagal Srinath, Rahul Dravid, Carl Hooper, Shivnarine Chanderpaul, and others dominated the scene. West Indies is touring India for two Tests, and the time is ripe to inform the readers about the top five Indians with the highest Test runs against the West Indies. Dilip Vengsarkar was a fine middle-order batsman who could play shots all around the park. His cover-drives and on-drives were marvelous. He made his debut in 1976 and was always an integral part of the Indian team until he retired. One of his best innings against the West Indies came in 1983 at Delhi. Batting against the likes of Malcolm Marshall, Michael Holding, and Winston Davis, he plundered them all around the stadium to score 159 runs. 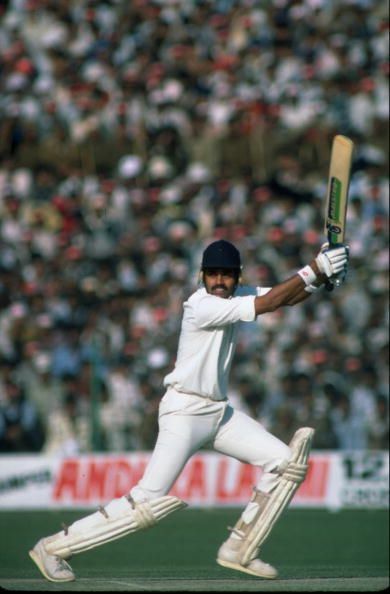 Overall, Vengsarkar played 25 Test matches against the West Indies and scored 1596 runs at an average of 44.33. This comprised 6 centuries and 7 half-centuries.